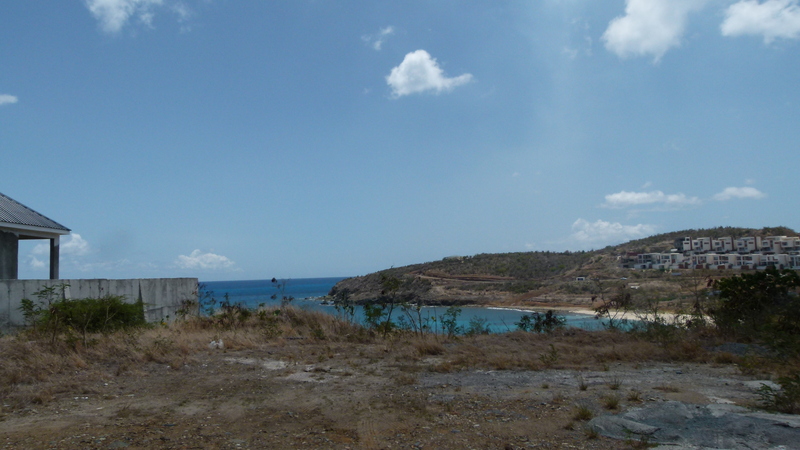 Are you ready for your own slice of paradise? 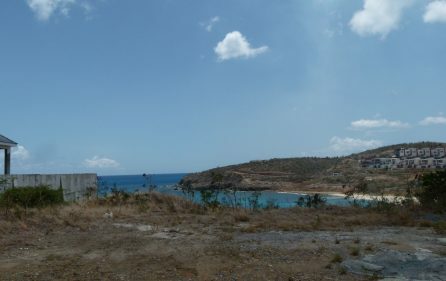 Indigo Bay lot is the perfect piece of land for you. 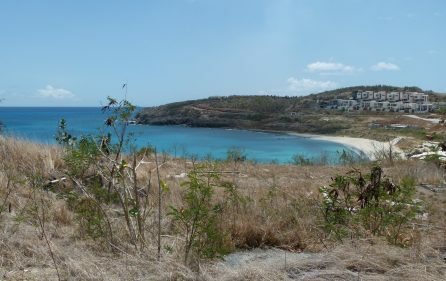 Located a stone throw from the gorgeous indigo Bay beach, this piece of land is perfect for those who want to create their very own island dream home. This land is approximately 850 square meters. 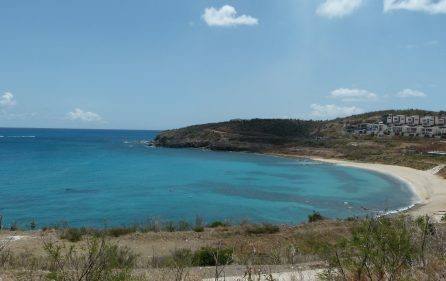 A prime location for beach lovers, this sensational piece of land is guaranteed to satisfy all your sea loving needs. 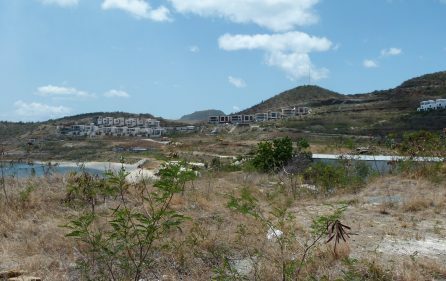 This lot if positioned to receive plenty of fresh air and provided stunning sunset views. 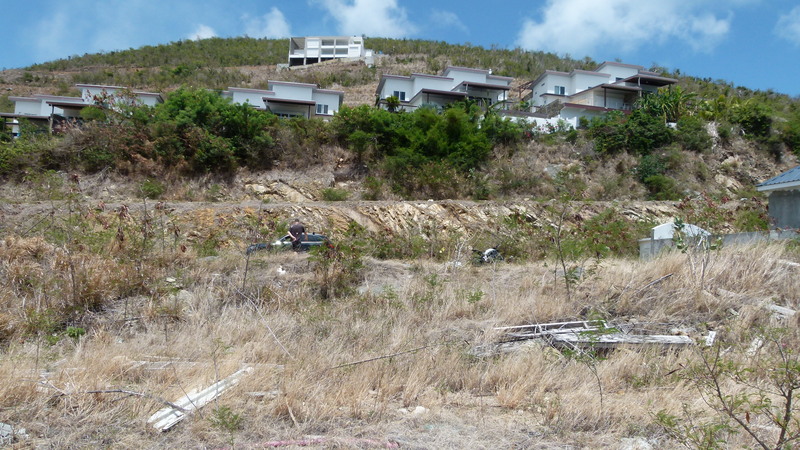 Also there is virtually no chance for the oceanview to ever be blocked by any new construction. 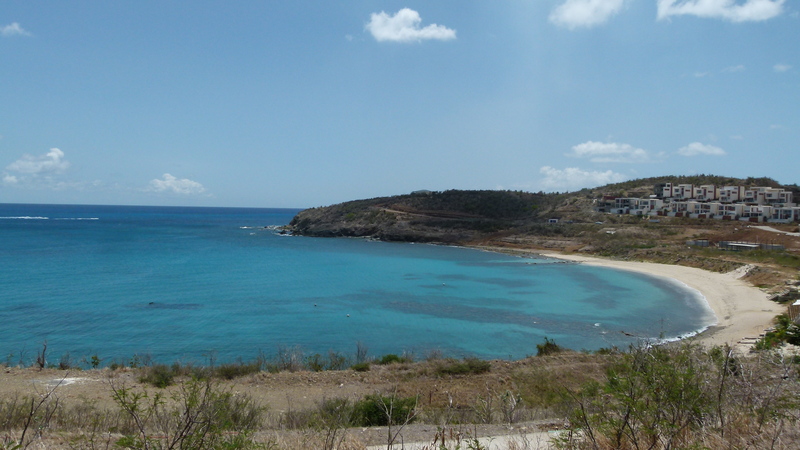 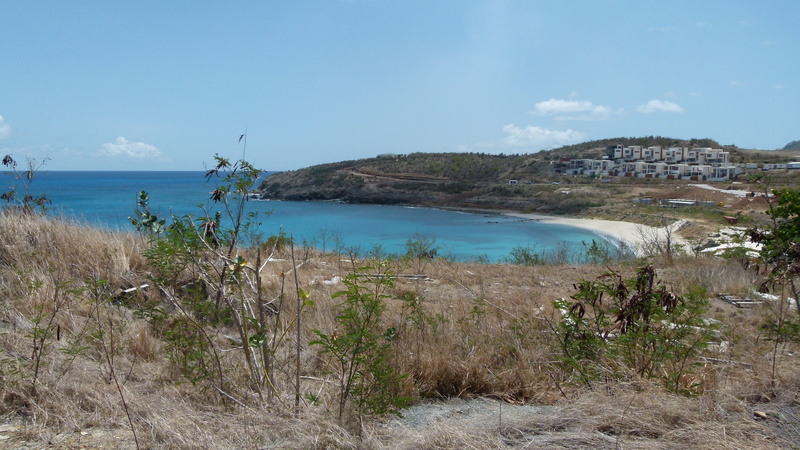 These factors make this Indigo Bay land a bargain in Sint Maarten.